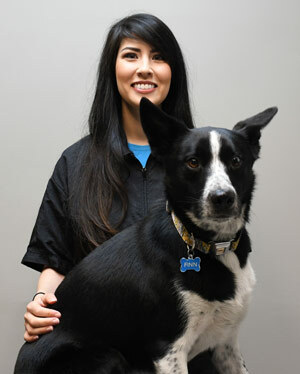 Jessica, also known as Jess, has been a professional pet groomer for 10 years and received her grooming certification from a grooming academy. What Jess says about why grooming is her passion: “I have always loved animals and grooming was a perfect fit!” She has a Boston Terrier named Momo. Salt Lake City's award winning non-traditional Boarding, Daycare, Grooming, and Pool facility where it is a dog-meet-dog world 7 days a week, 365 days a year. Come by for a personal tour or spend some time watching our dogs play via our live webcams.